Jewel Palace with a history of unmatched creativity & experience of decades has a renowned name for KUNDAN MEENA JEWELLERY. Right from its inception,the establishment has beleived in maintaining purity,quality & creativity that blends rich cultural heritage with tradition in a contemporary manner. We encourage customer's imaginations & ideas to be crafted by a fleet of skilled craftsmen to make the jewellery look diverse,attracting,alluring & unique. 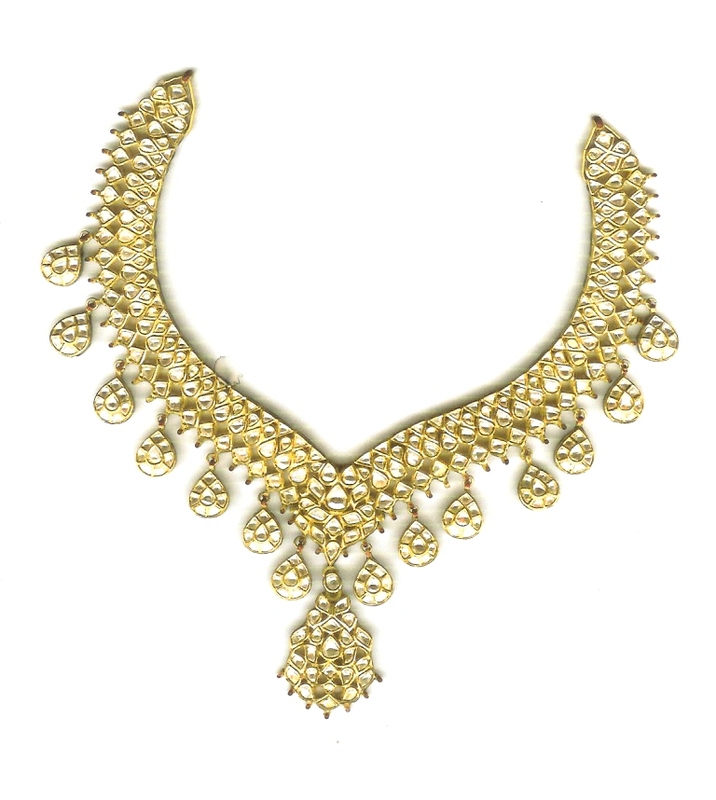 Our jewellery is adorned as an asset which enhances the wearer's beauty. The vibrant enigma of our jewellery mystifies everyone around,winning accolades of appreciation & envy. An invitation to glance at our Royal Elegance.We promise to make it a never before had experience.